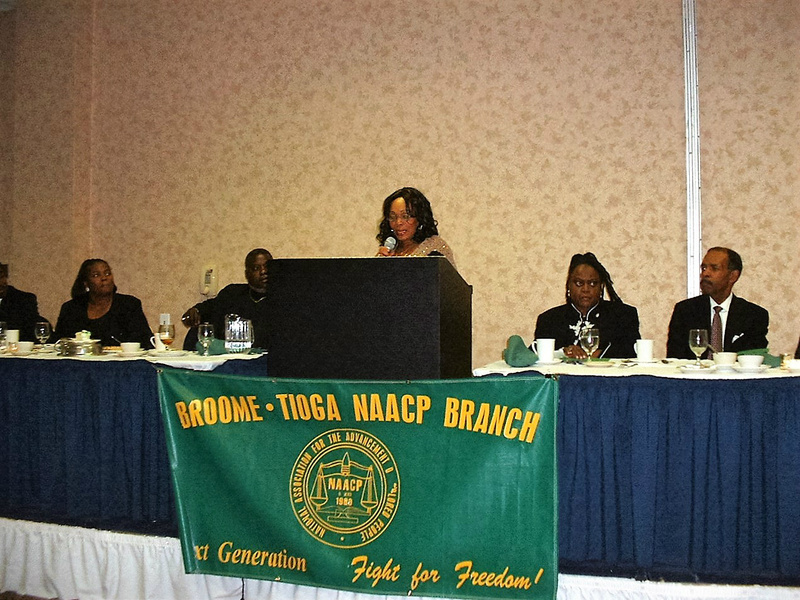 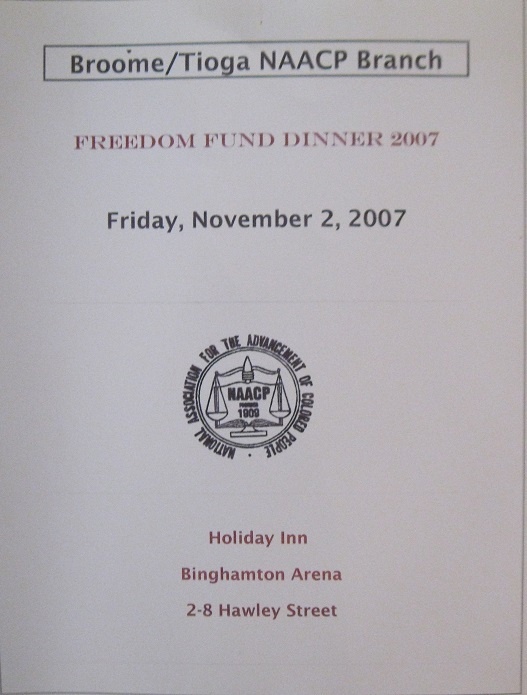 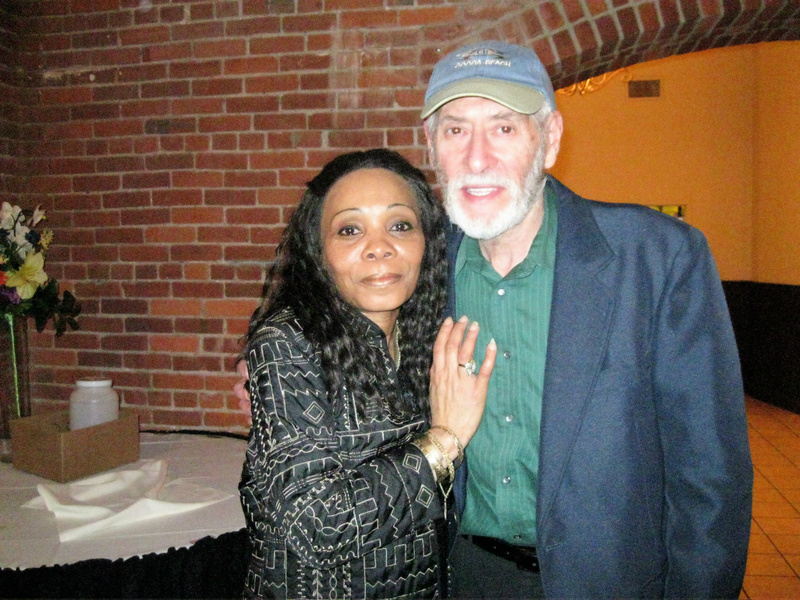 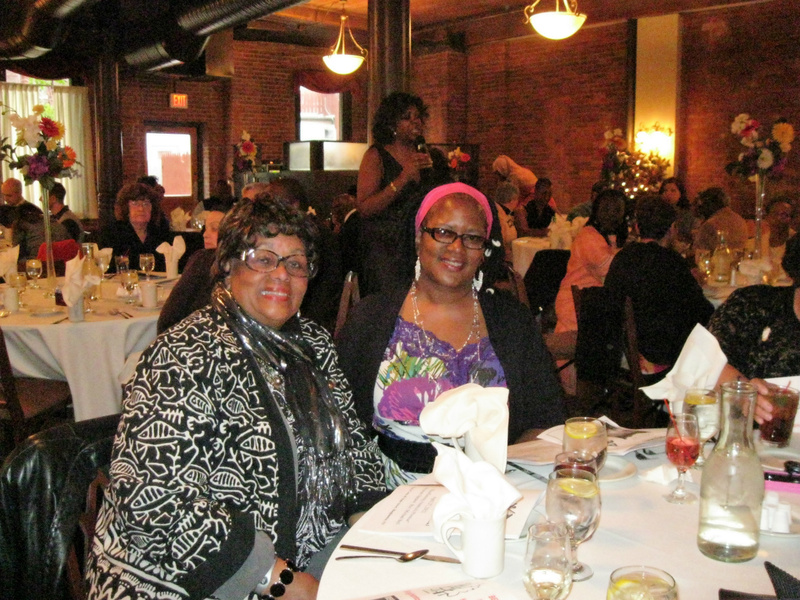 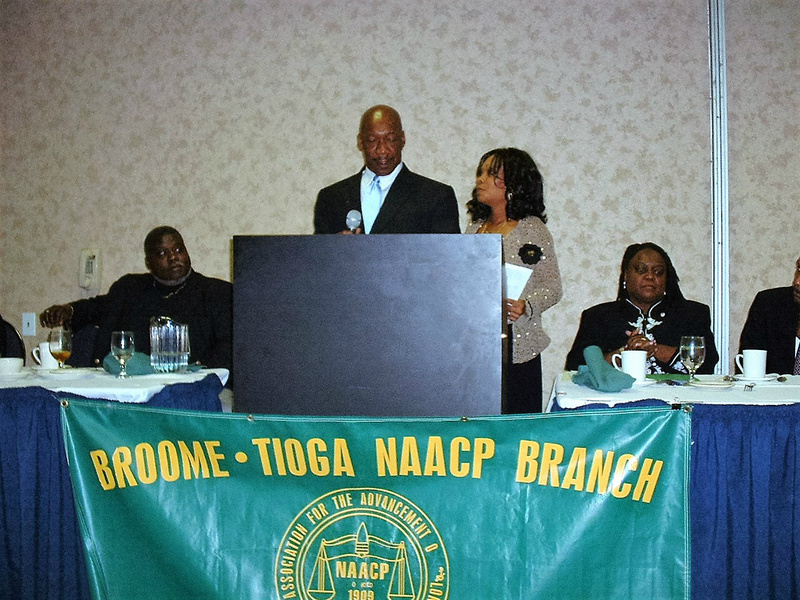 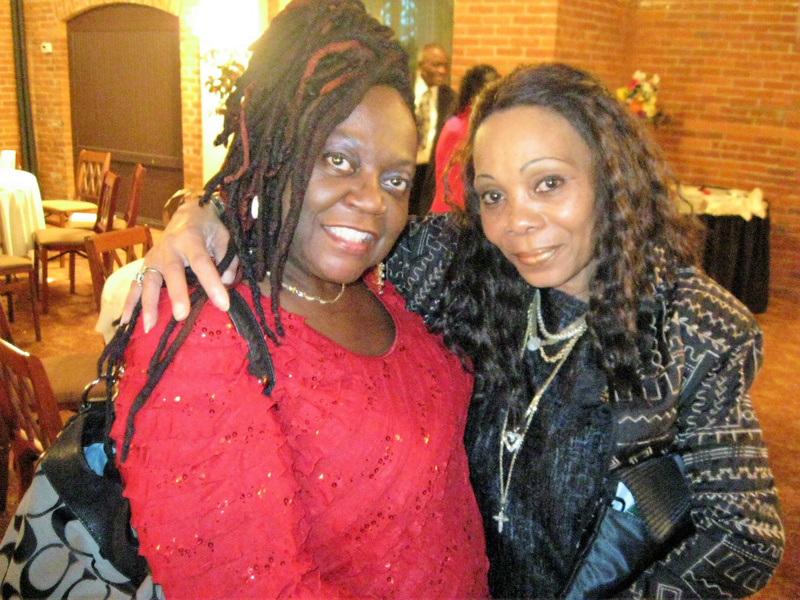 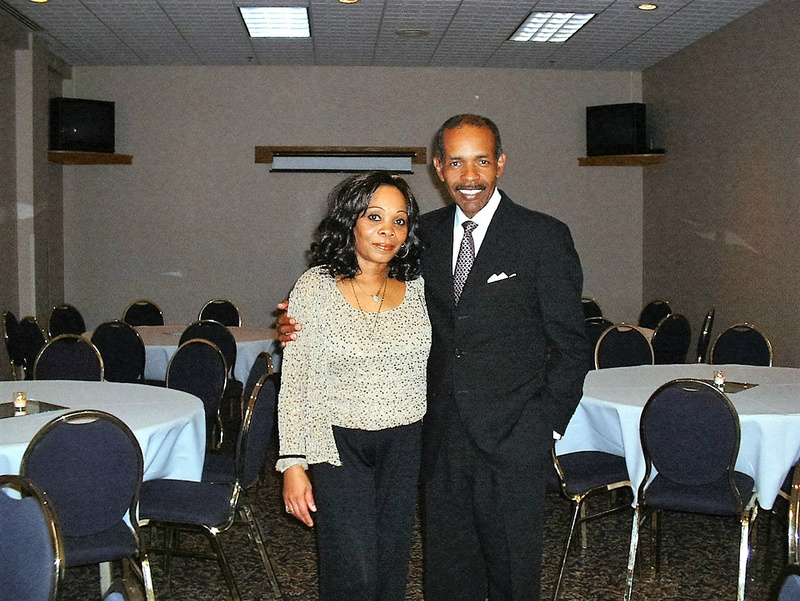 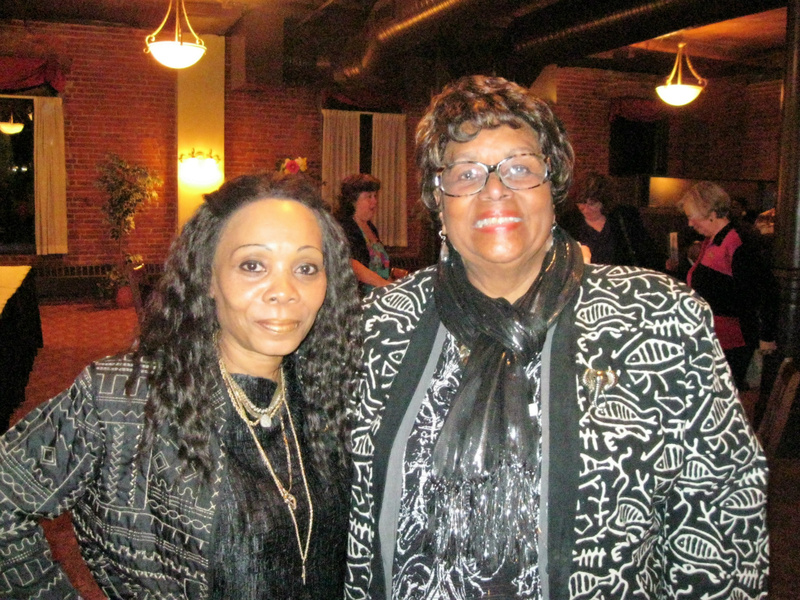 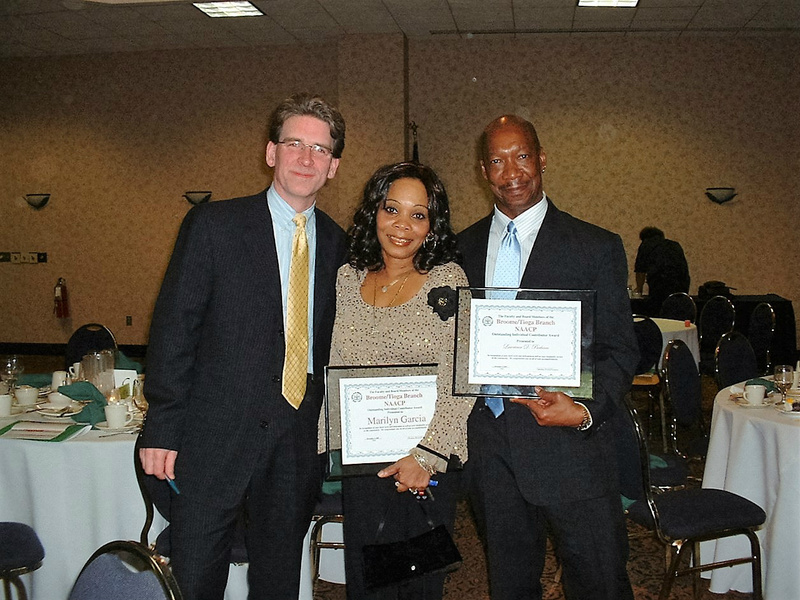 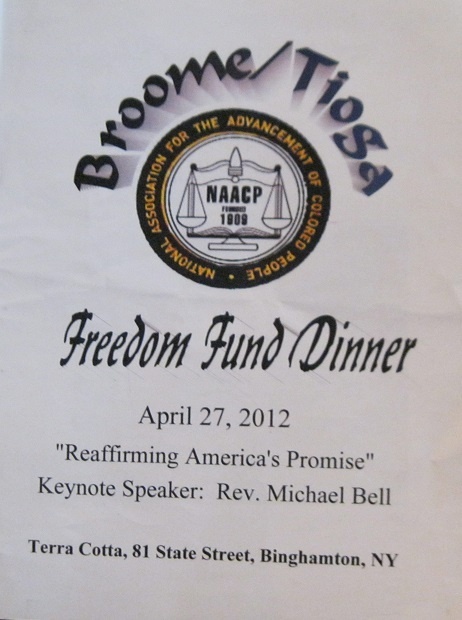 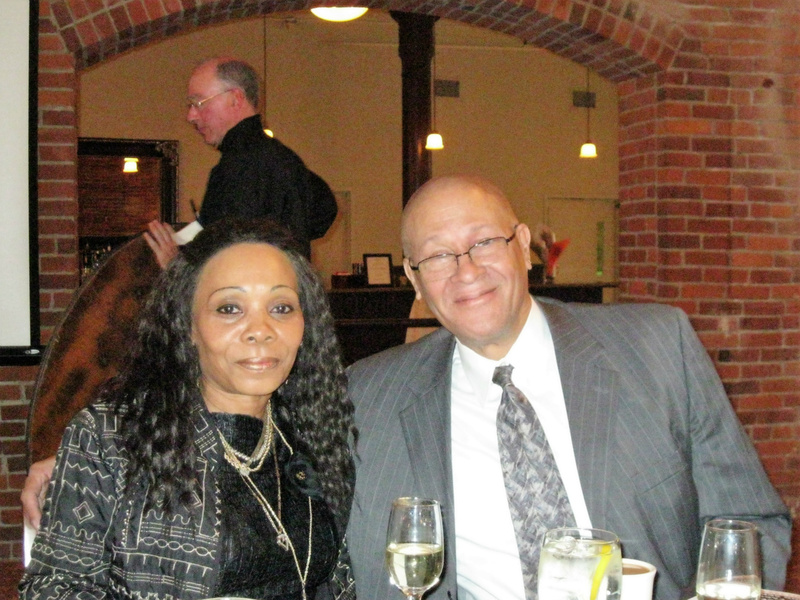 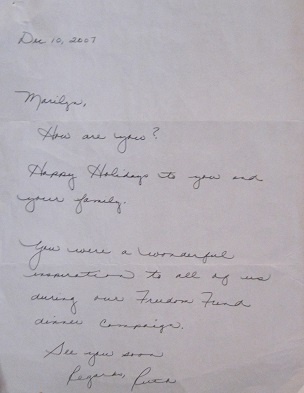 NAACP Broome/Tioga Branch April 27, 2012 "Freedom Fund Dinner"
Broome/Tioga Branch 2007 Freedom Fund Dinner Journal. 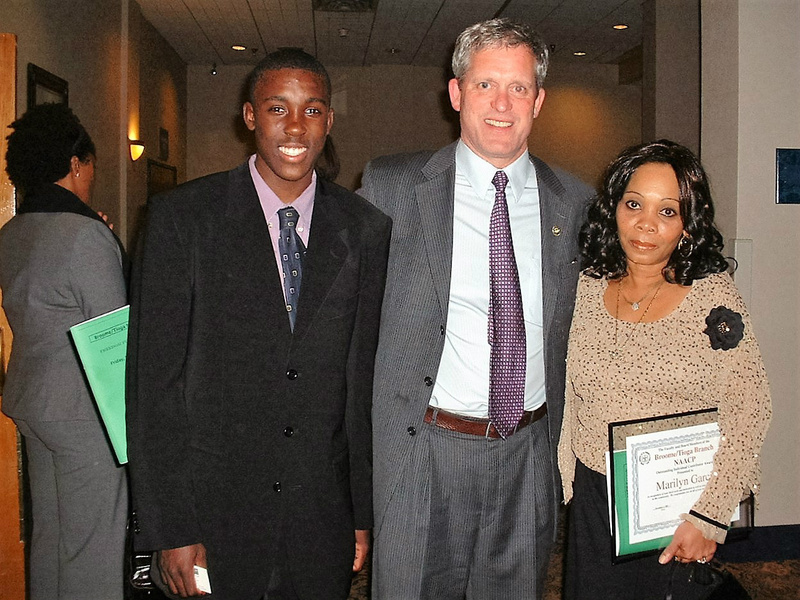 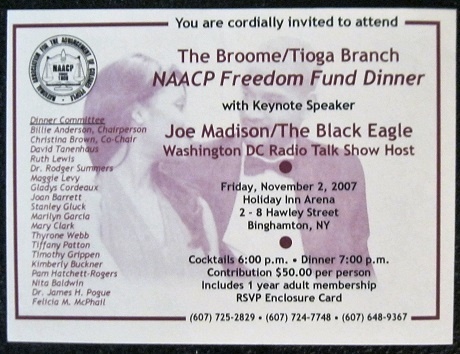 Invitation to "The Broome/Tioga Branch NAACP Freedom Fund Dinner with Keynote Speaker Joe Madison/The Black Eagle. 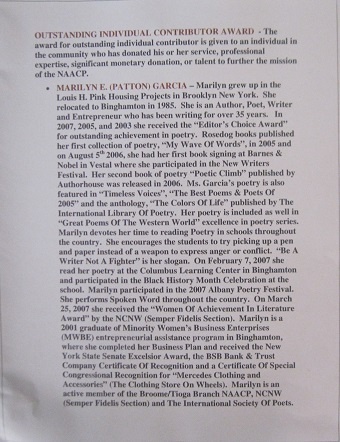 On Friday November 2, 2007 Marilyn E. Garcia received the Broome/Tioga Branch "Outsanding Indivial Contributor Award".